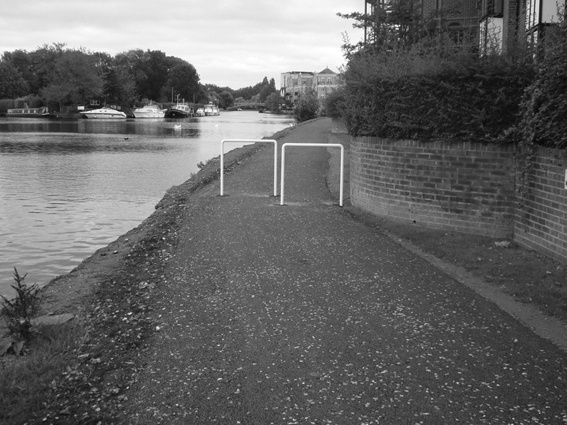 The proposal to make the Thames Path an official cycle track was approved by Reading Council’s Traffic Management Sub-committee in June. Although there were objections, John Lee from RCC spoke in favour and none of the Councillors on the committee opposed the plan, no doubt swayed by the large majority of respondents to the consultation supporting the proposal. Thanks to all our members and supporters who contributed to the consultation. Reading Council has now submitted the proposal to the Secretary of State for approval. Once it is approved we can start working with the Council on how to make the best use of the path for cyclists to share with pedestrians.